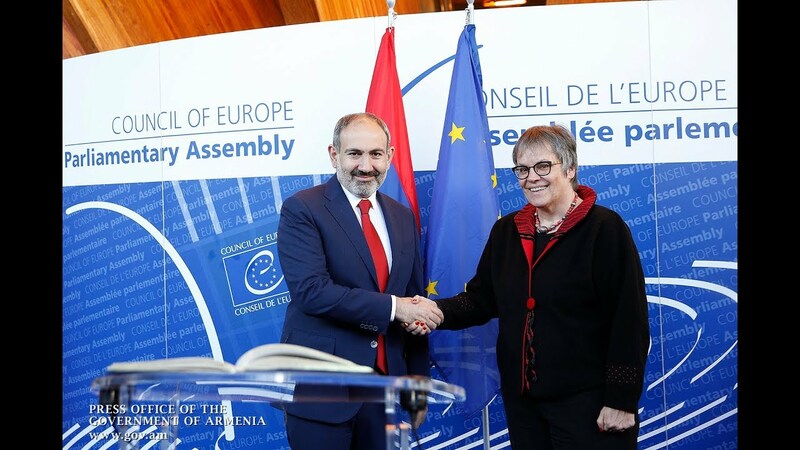 The Armenian Government has approved a draft law proposing budgetary assistance in the form of loans worth $50 million by the Asian Development Bank (ADB), ARMENPRESS reports. The bill, if approved by parliament, will require the Armenian government to sign a loan agreement with the Bank to facilitate the proposed measure of financing the budgetary deficit of AMD 156,915,705,500 (envisaged under the 2018 law “On the State Budget of the Republic of Armenia”). The entire program, worth, $90 million, is aimed at expanding Armenia’s financial markets.